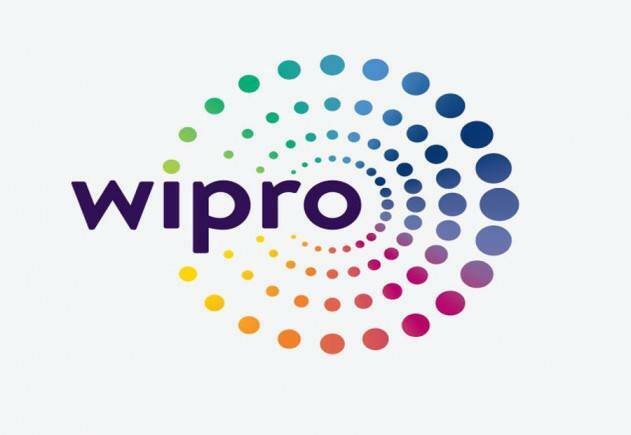 Bangalore: Wipro Consumer Care & Lighting, one of the fastest growing FMCG companies in India has launched Wipro Z Nxt, an integrated home automation solution. This highly affordable system enables the user to transform any ordinary home into a smart home, where the complete household can be controlled from any smart devices, anywhere in the world. “The home automation market is evolving at a rapid pace and Wipro Z Nxt will tick all the boxes for even the most demanding customers. With the smart-homes set to be a reality, home automation solutions are fast becoming a default, must-have feature in every home. We have integrated all electrical devices, safety, security and entertainment features in a single app, while at the same time preserving the aesthetics of the home and giving the user the convenience of choosing the operating method. Our Z Nxt is a home automation solution that combines technology with efficiency to provide a sustainable solution and a viable investment for the future. With up to 40% power savings, Wipro Z Nxt home automation solution can enhance overall energy utilization at home”, said Mr. Sanjay Gupta, Sr Vice President and Business Head – Consumer Lighting and Switches, Wipro Consumer Care and Lighting. Recently Wipro Lighting launched Internet of Lighting (IoL)® solutions for Smart & Connected indoor & outdoor lighting using IoT and Big Data which is the ideal confluence of lighting and technology. The IoL® solution will usher in a new revolution in office, institutions and outdoor lighting sectors.